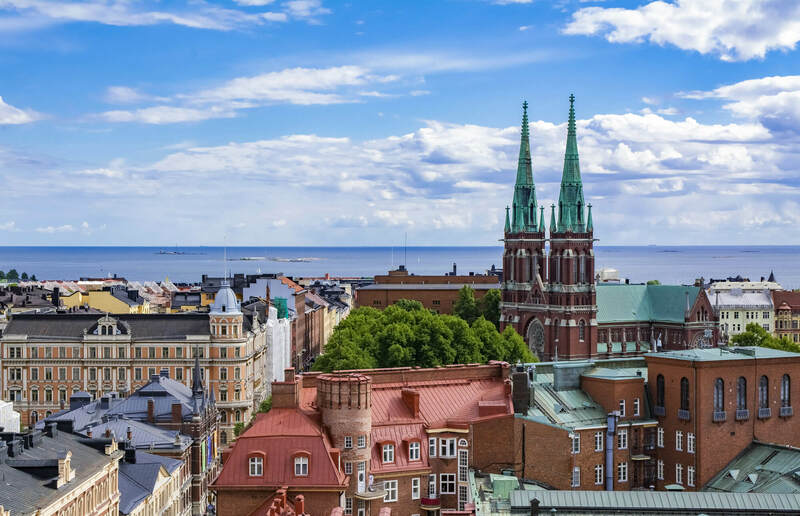 Finland has a population of 5,421,827 people, Finland’s capital city is Helsinki and largest city Helsinki. 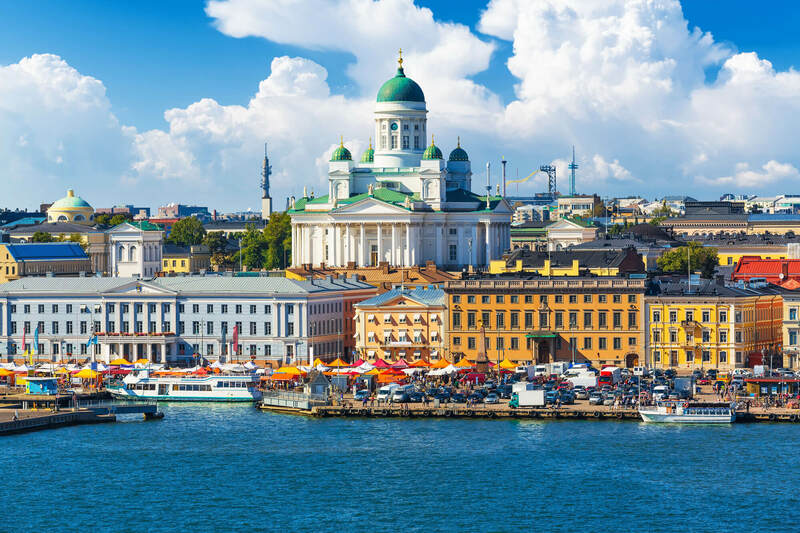 Finland personel income per capita $49,349, jobless rate 0.75% and its currency Euro (â‚¬) (EUR) . Finland official languages and mostly spoken dialects are Finnish, Swedish, Sami, ethnics groups. Scenic summer panorama of the Market Square (Kauppatori) at the Old Town pier in Helsinki, Finland. 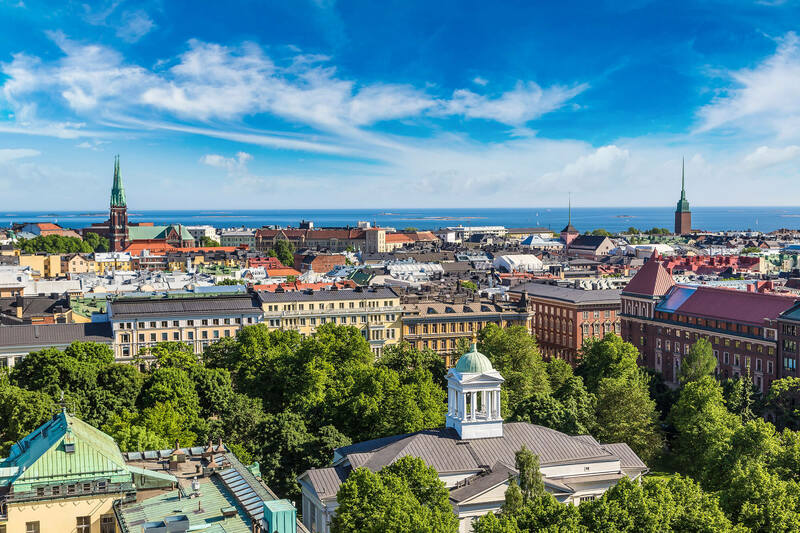 Scenic summer aerial panorama of the Old Town architecture in Helsinki, Finland. Suomenlinna Maritime fortress on the Islands in the harbour of Helsinki, Finland. 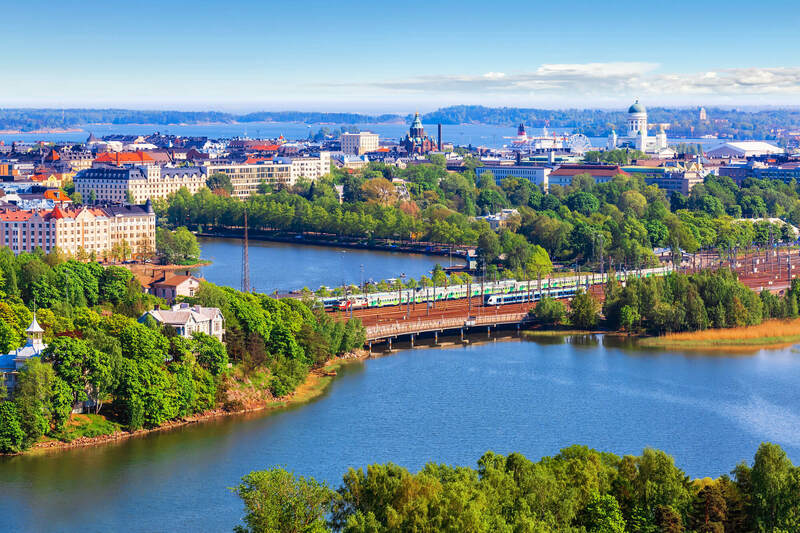 Aerial view of Helsinki, capital of Finland. 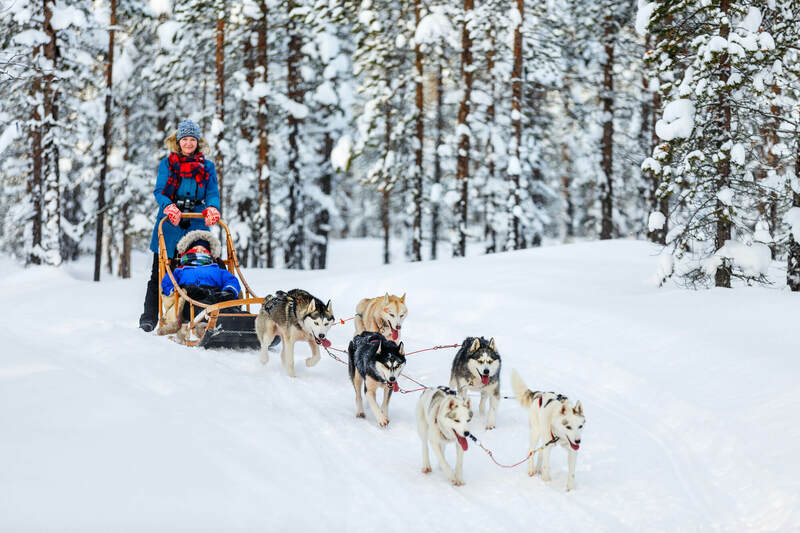 Husky dogs are pulling sledge with family at winter forest in Lapland Finland. 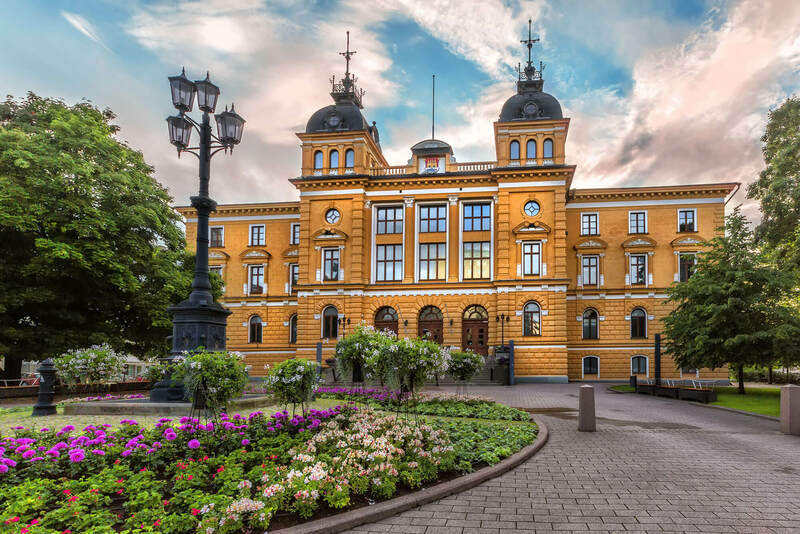 Oulu City Hall (Oulun kaupungintalo) is the seat for the municipal government of the City of Oulu, Finland. It is located in the Pokkinen district of the central Oulu. 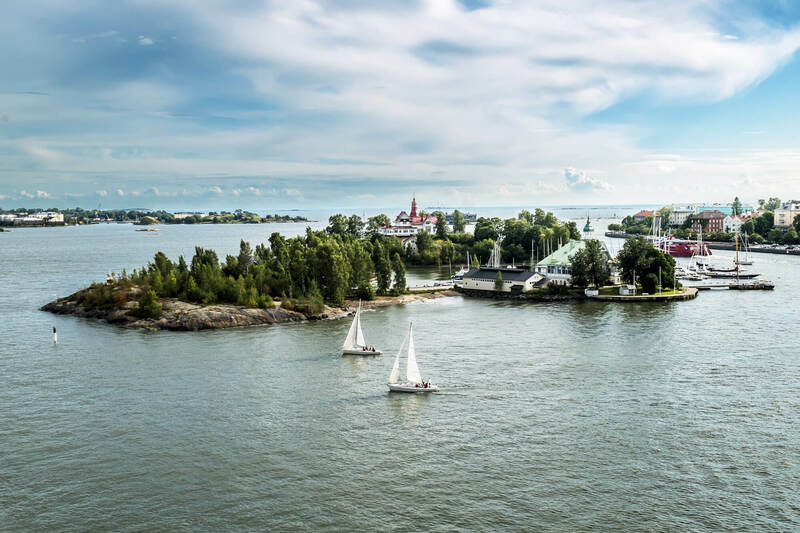 Panoramic aerial view of Helsinki in a beautiful summer day, Finland. Where is Finland in the World?